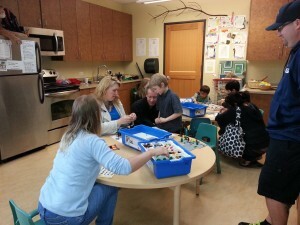 OSD was invited to partner with the Olympia Hands On Children’s Museum on their LEGO Adventure Night. 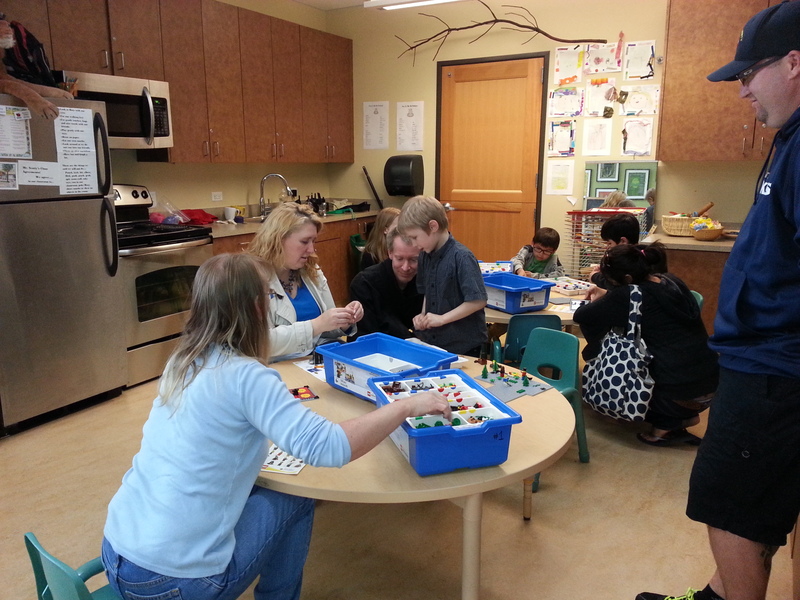 Three Schools participated to demonstrate how LEGO products are used to enhance learning in our schools for students with various learning styles through hands-on/minds-on interactive activities. 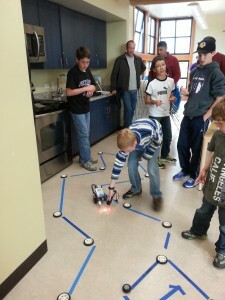 Both demonstrations and hands-on activities were developed by each school. 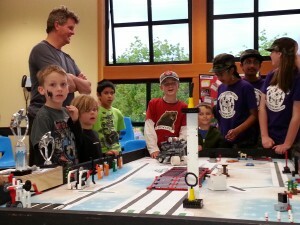 The PATS (Program for Academically Talented Students) classes based at McLane Elementary School demonstrated the We Do introductory robotics technology. OSD students and Hands On Children’s Museum guests had a great time building rocking sailboats, handheld spinners, roaring lions and more. ORLA (the Olympia Regional Learning Academy) hosted two rooms, showing off both the Story Starter and Simple and Motorized Mechanisms technologies. 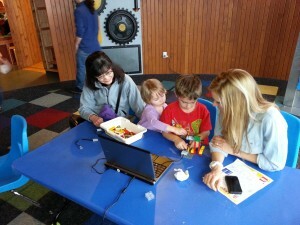 In the Story Starter room, kids built models to develop their language arts skills through interactive story telling. 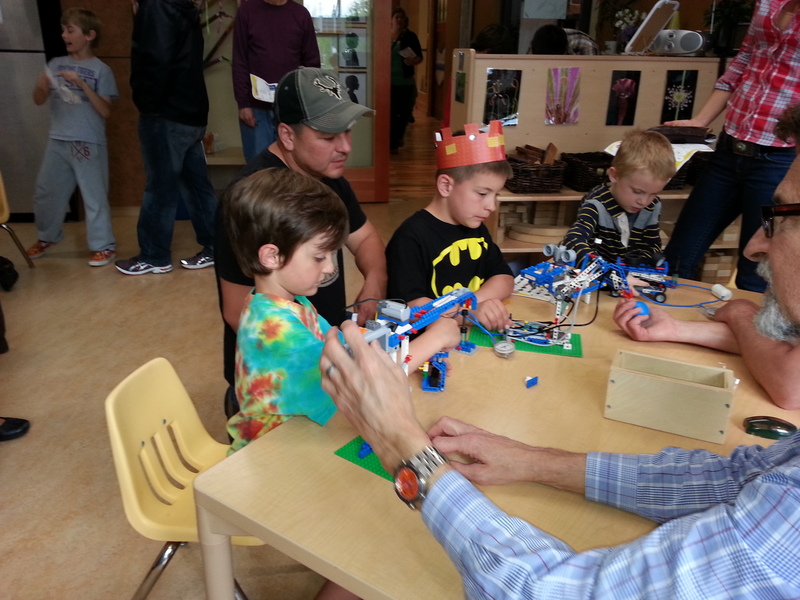 Kids in the Simple and Motorized Mechanisms room built and interacted with a variety of mechanisms and machines utilizing many different principles. A robot dog demonstrated gear and cams. A crane showed off the power of pulleys. 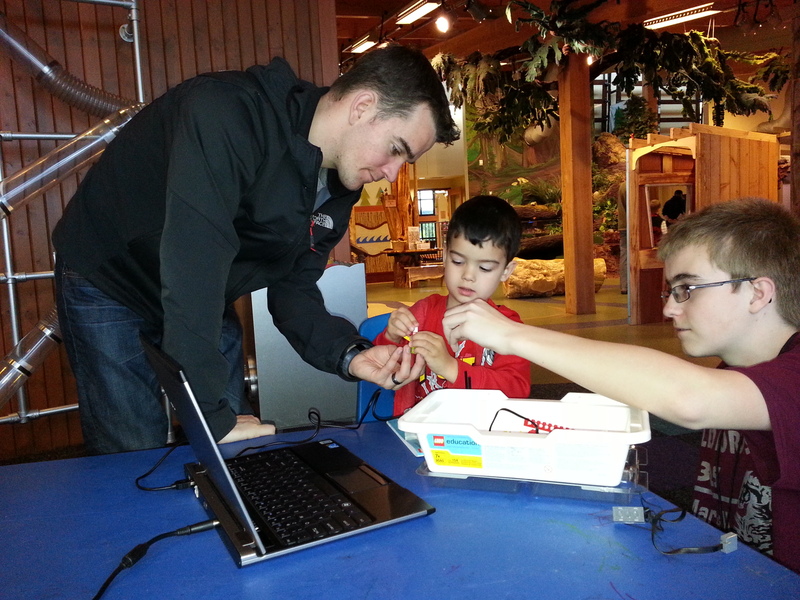 A pneumatic arm gave kids three dimensions of travel using only air pressure (no batteries needed!). Jefferson Middle School demonstrated how LEGO NXT robotics are used both in the STEM Robotics 101 classroom and in the Varsity Robotics FIRST LEGO League (FLL) team. 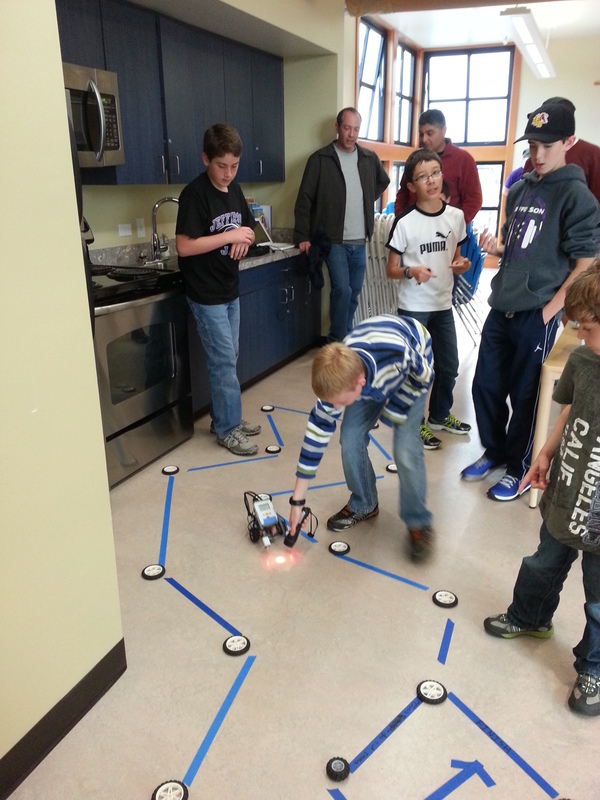 The students from Mr. Bakala’s class provided demonstrations of line followers, flashlight followers, remote control robots and a robotic scorpion. 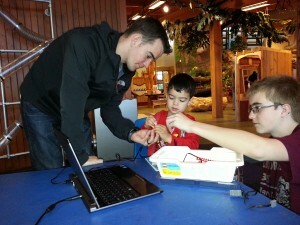 Hands On Children’s Museum guests could drive a flashlight following robot, modify the line follower demo, avoid being “stung” by the robo-scorpion and drive a remote controlled robot. The Electrons FLL Team from Jefferson Middle School set up this year’s Senior Solution game field and presented the results of their research project on autonomous cars. 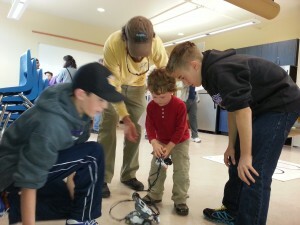 Guests of the museum were given the chance to run the robot game “bowling mission” to see if they could score a strike. Congratulations to all the OSD students who put on a fun and educational evening for the 200+ guests of the Olympia Hands On Children’s Museum. 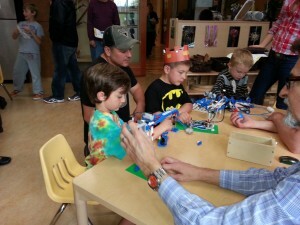 Who knew that learning could be so much fun! !